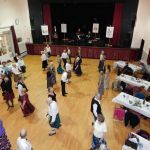 Branch Weekend Save the Date! 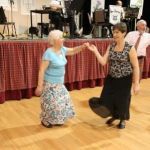 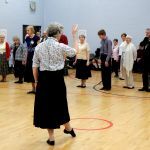 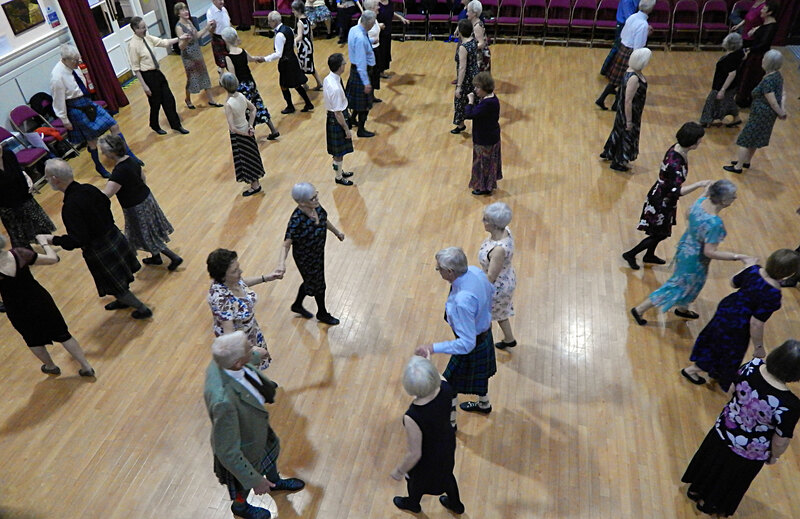 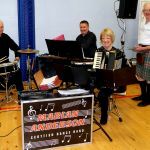 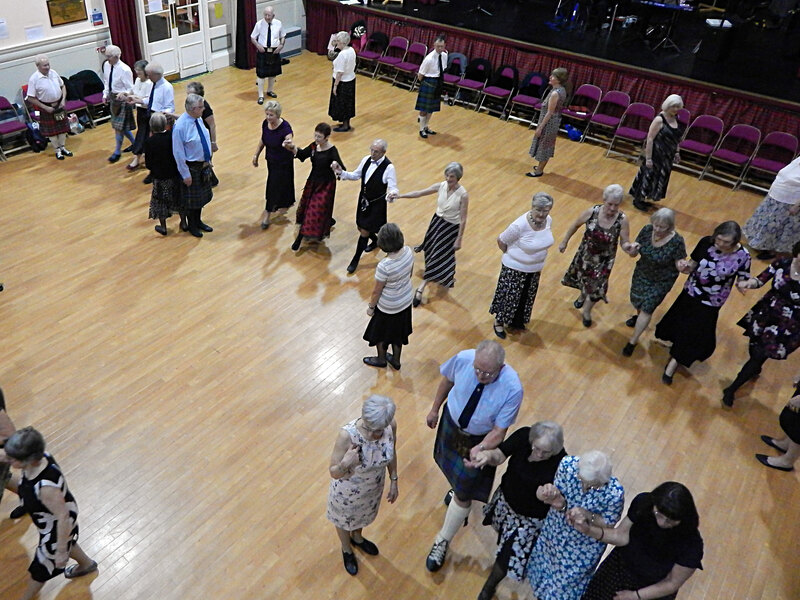 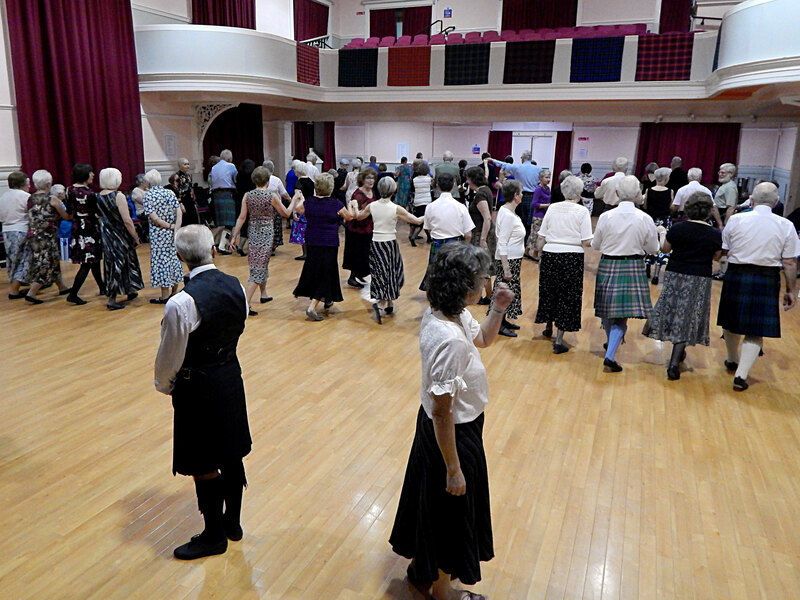 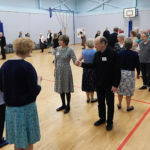 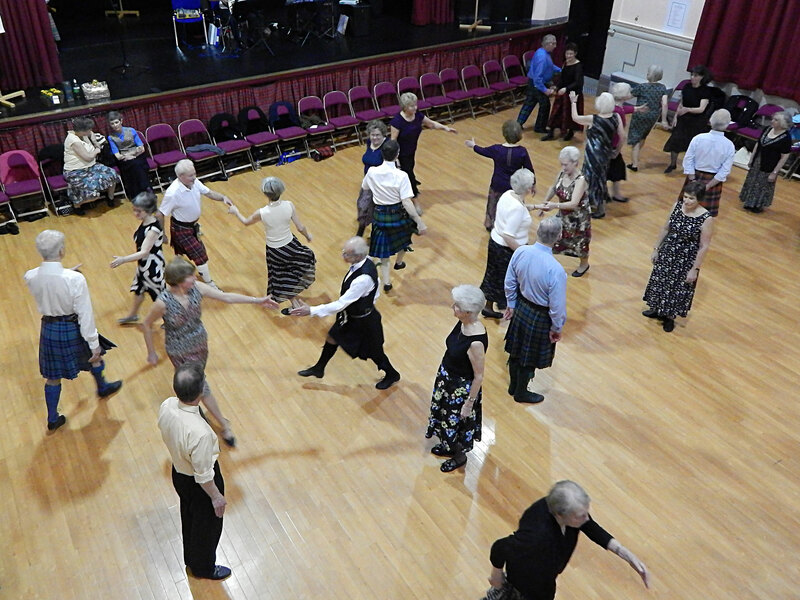 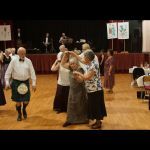 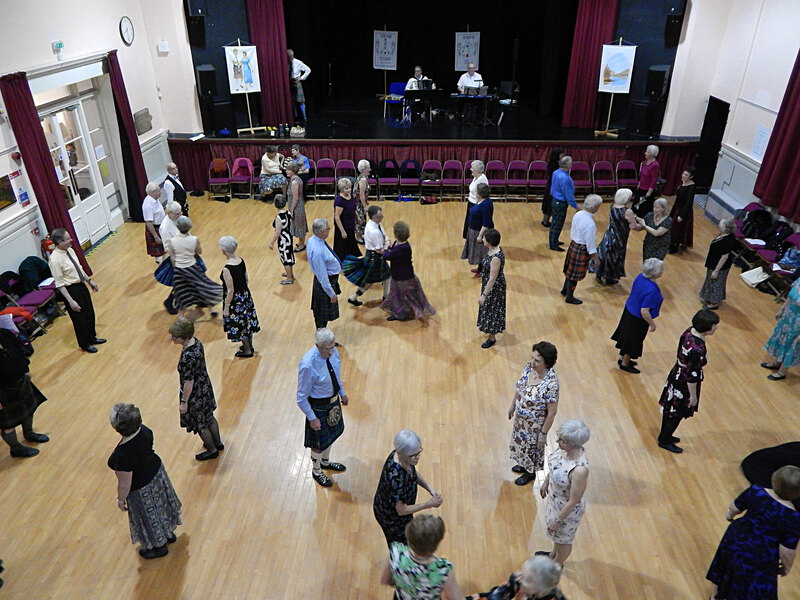 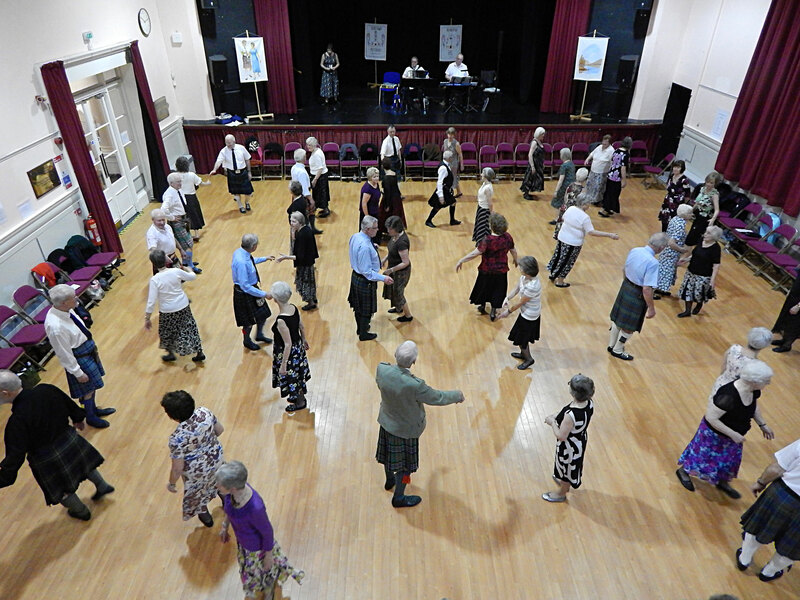 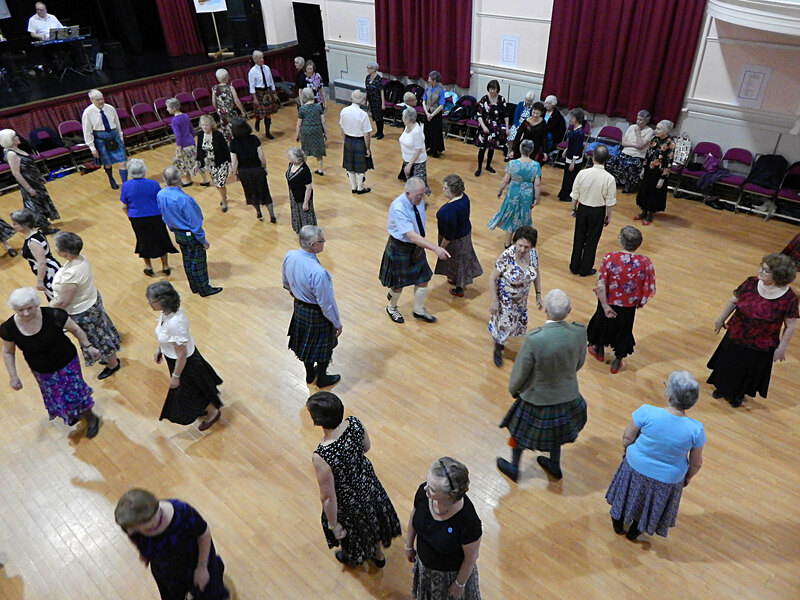 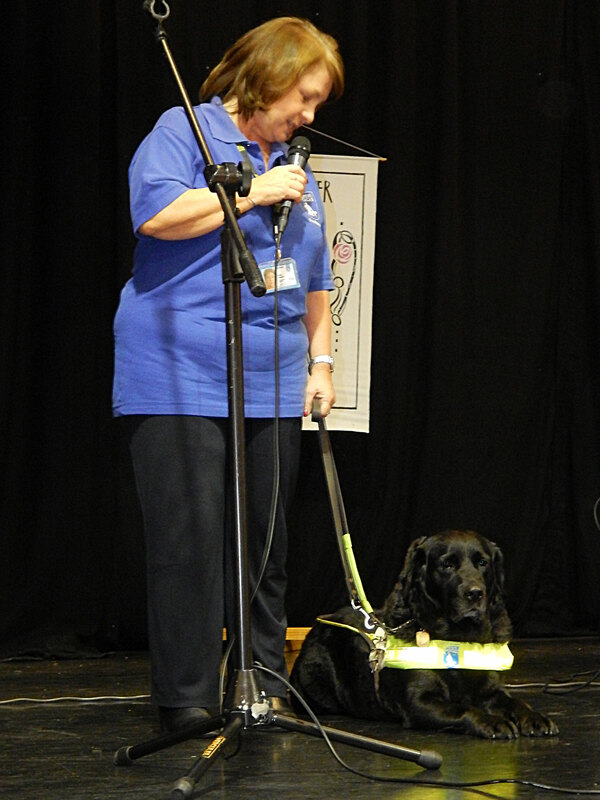 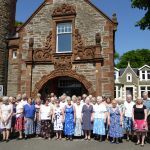 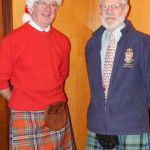 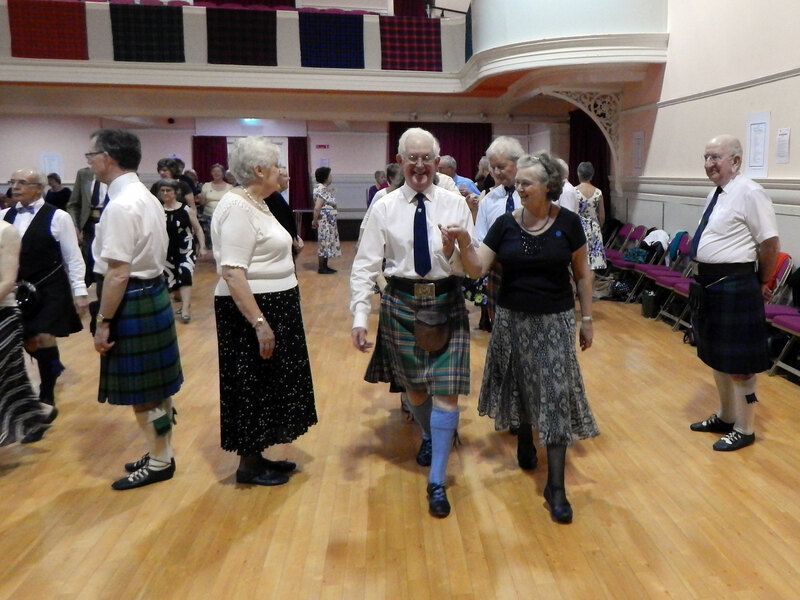 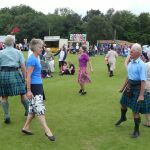 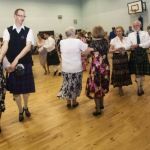 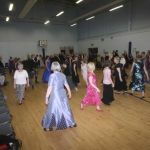 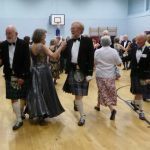 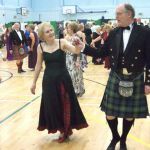 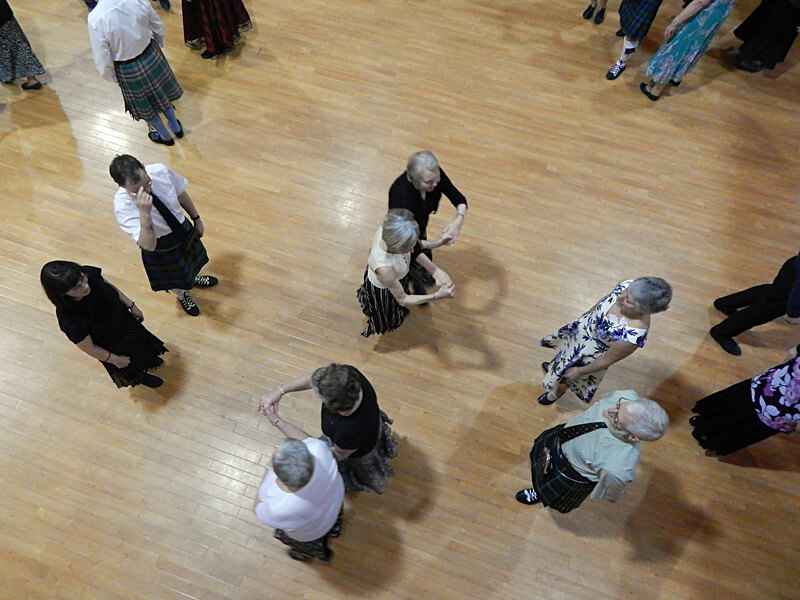 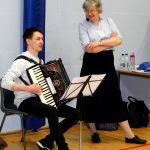 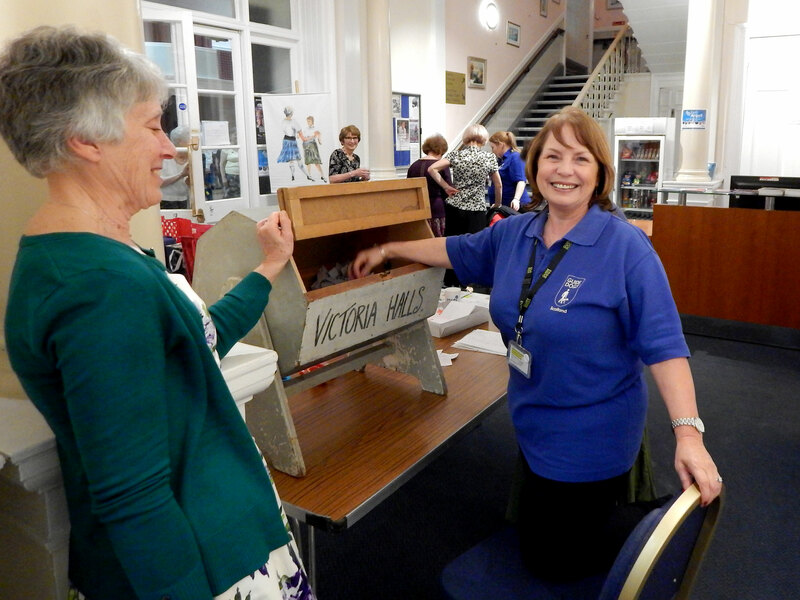 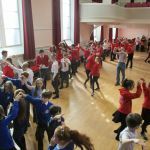 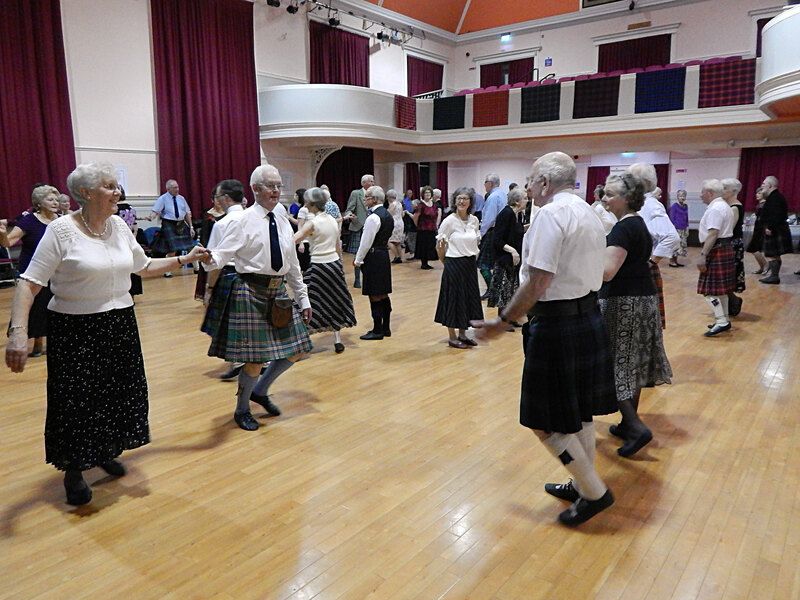 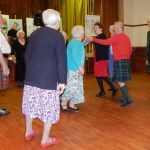 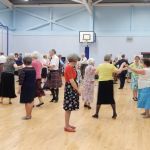 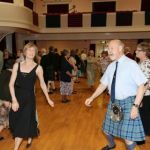 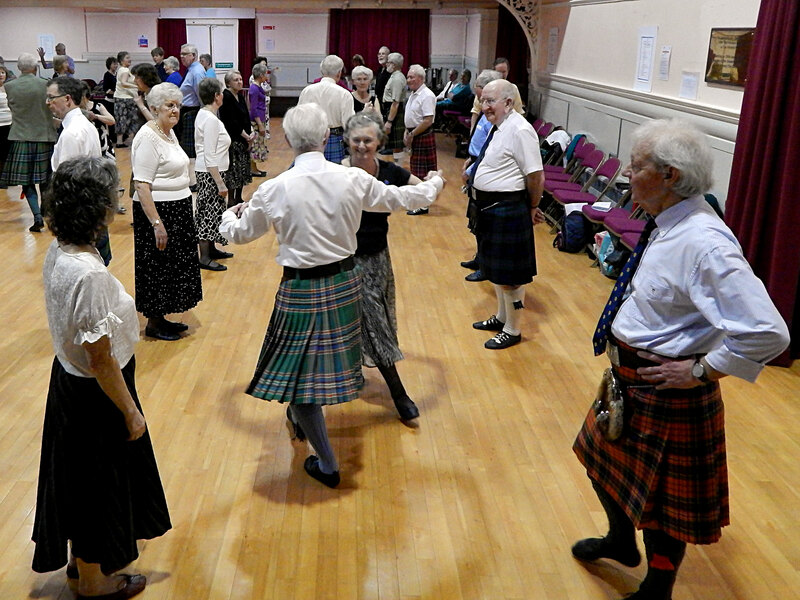 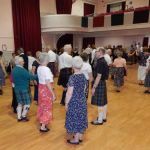 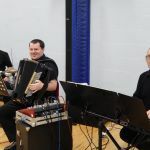 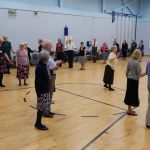 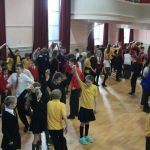 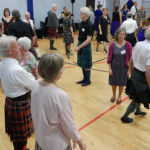 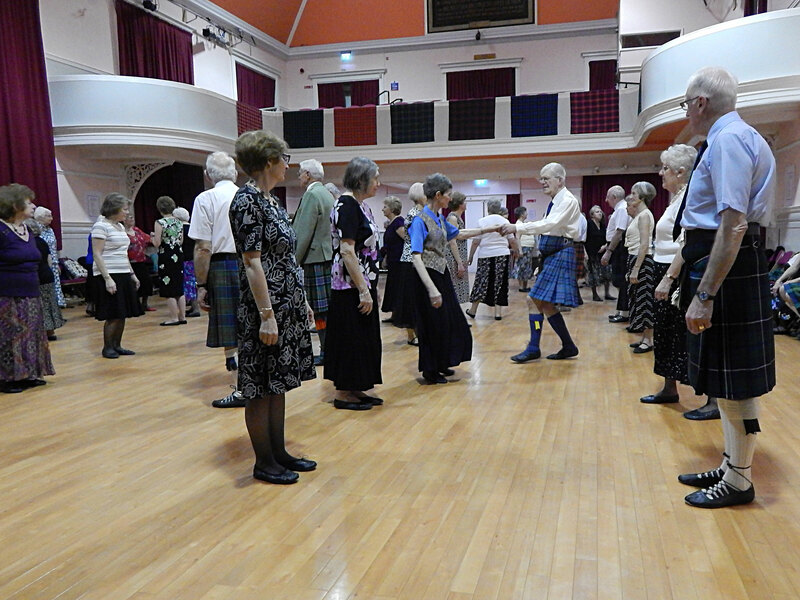 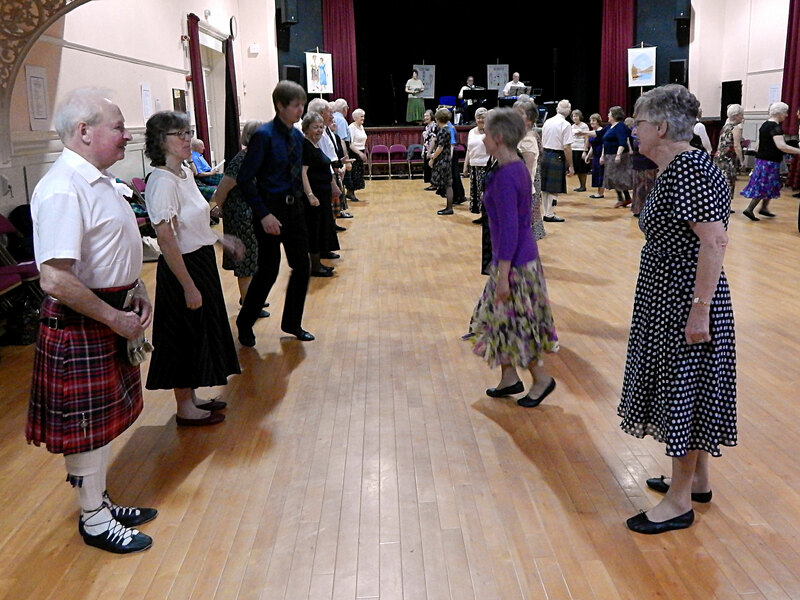 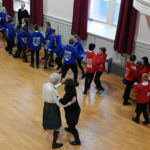 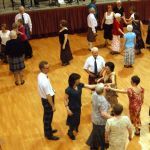 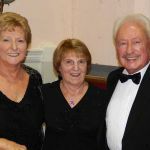 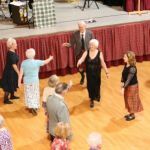 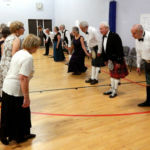 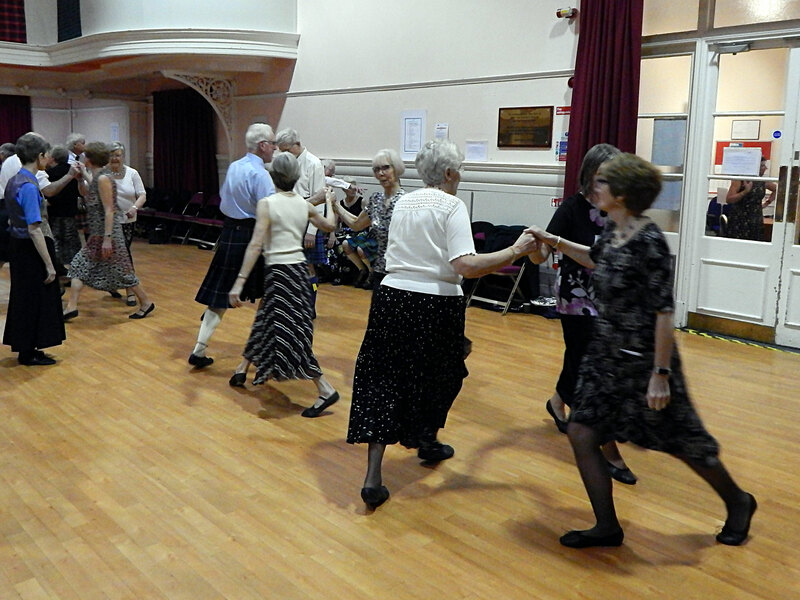 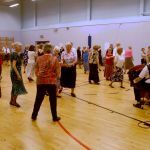 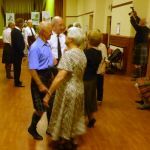 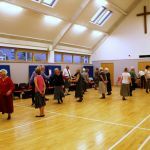 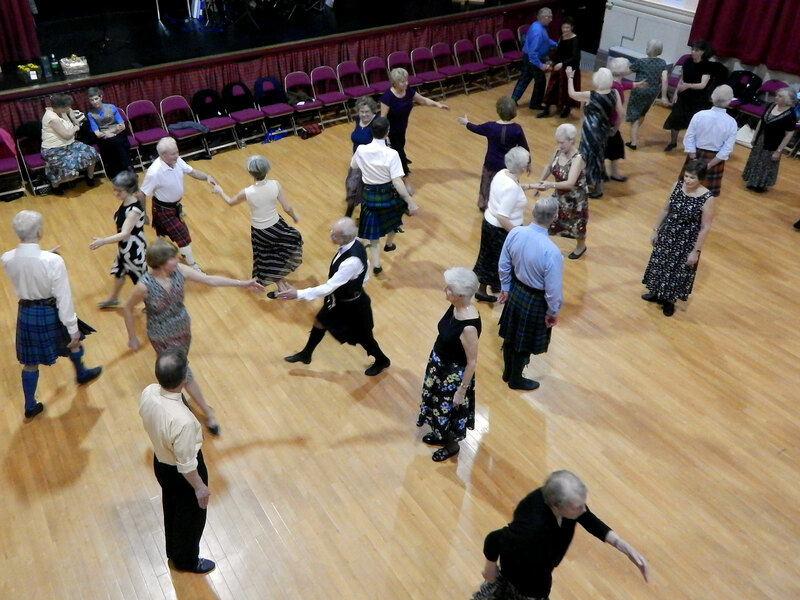 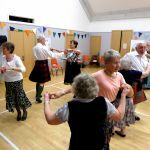 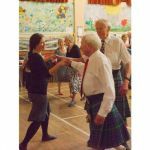 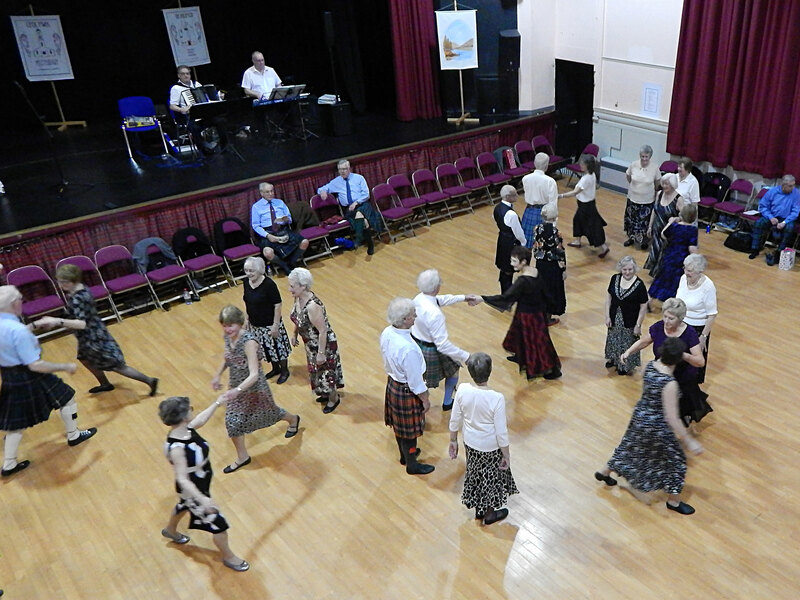 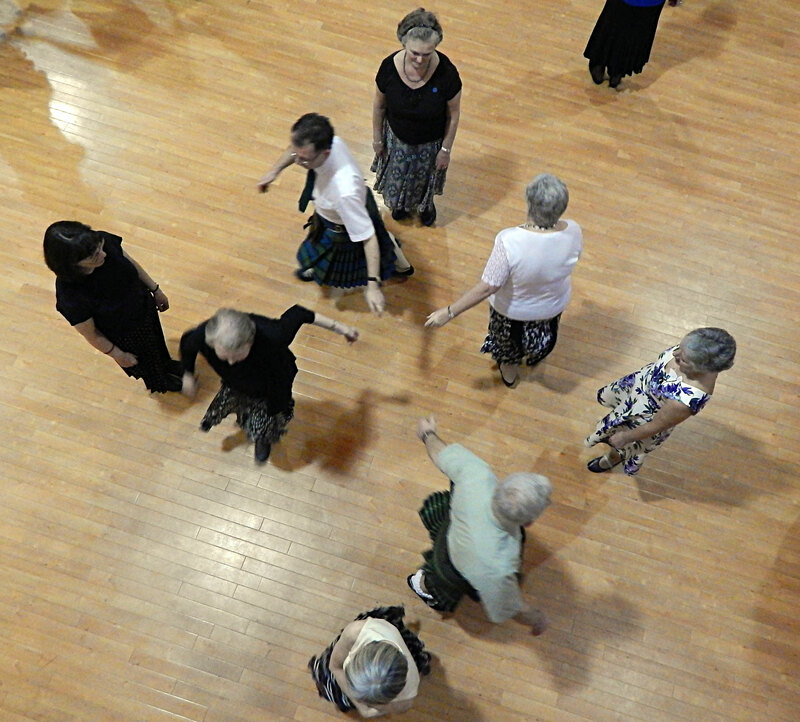 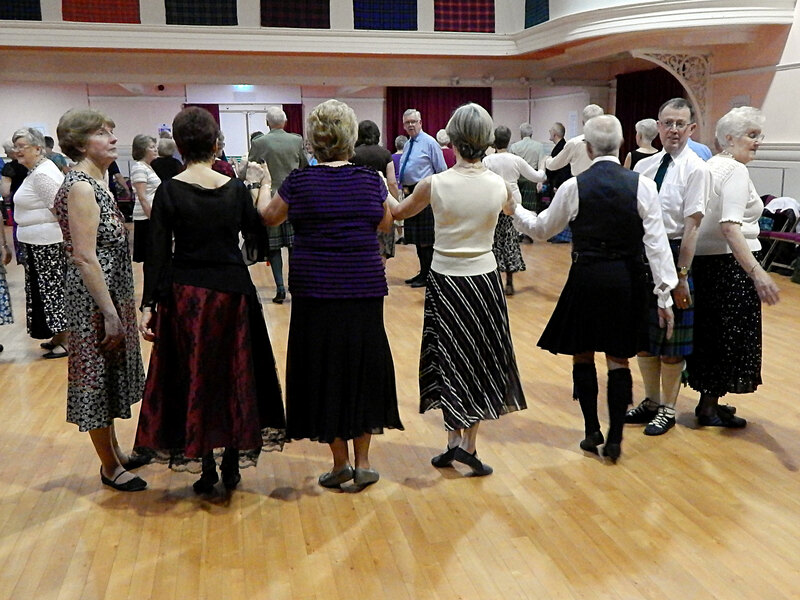 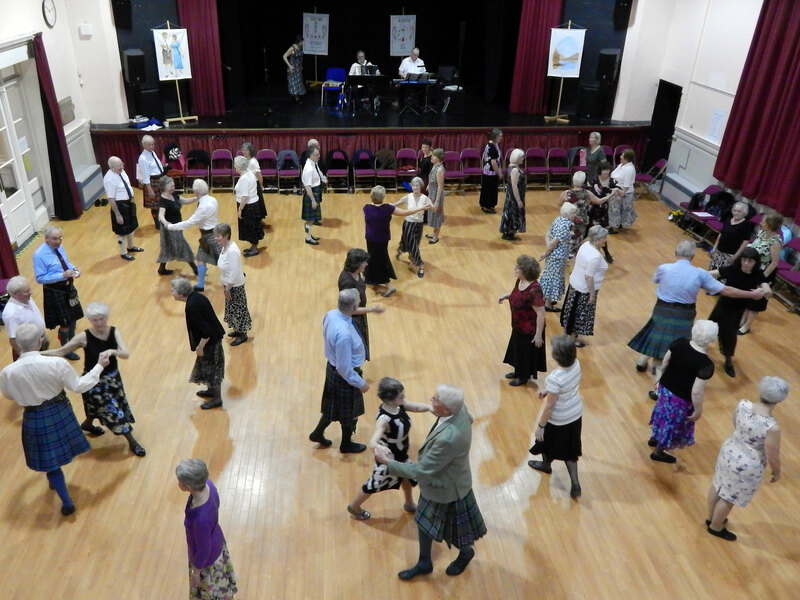 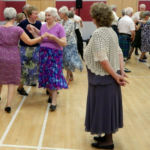 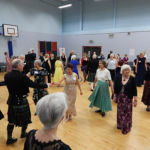 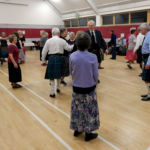 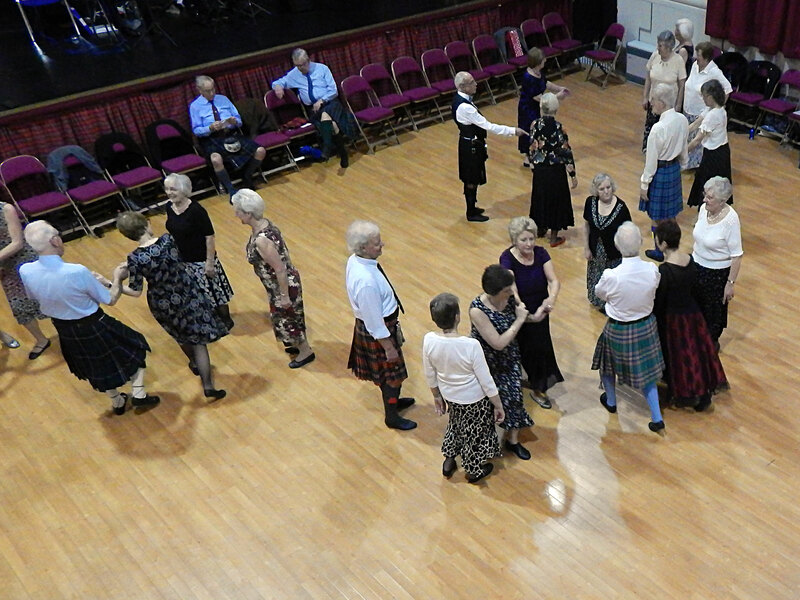 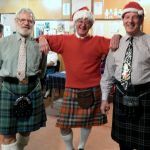 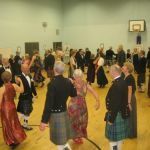 Please be aware that there may be photographs and videos taken at all RSCDS Helensburgh & District Functions including, but not limited to, Dances, Displays, Classes and the Annual General Meeting. 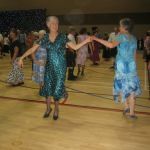 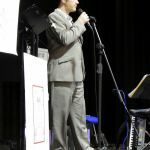 These images may be used for Branch and Society publicity, and may be included on this website. 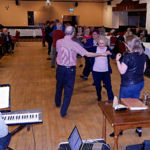 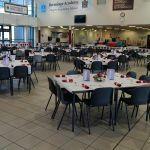 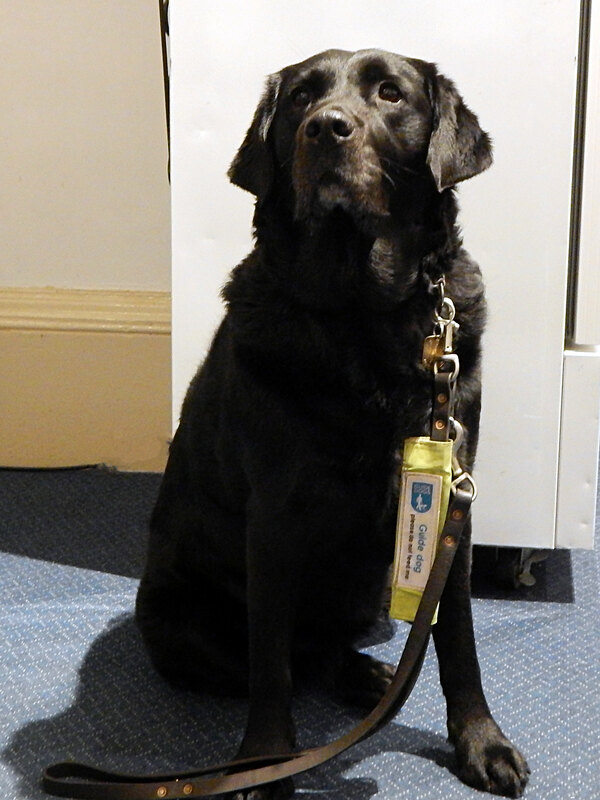 If you are attending any of our functions and do not wish to be photographed, please let a member of the Committee know at the time so that we can honour your preference.